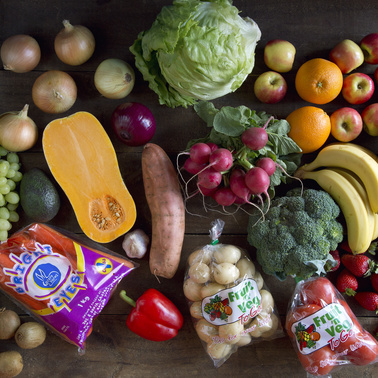 Your fruit and veg shop just got easier- we'll pack it for you! 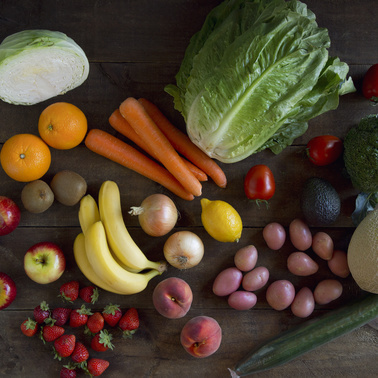 Want fresh produce without taking time out of your schedule to shop? 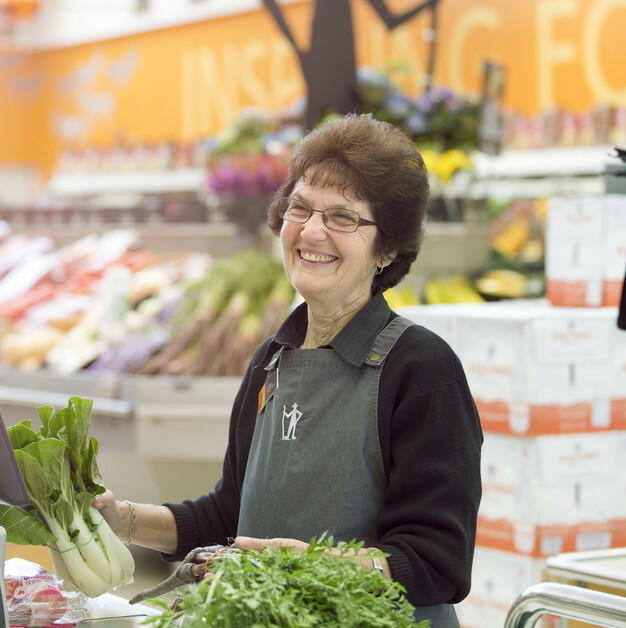 Let our produce team go the extra mile for you. Hand selected and boxed up ready for you to simply collect on your way home from work. Perfect for busy professionals and time-poor families. Take a look at our standard options below, or contact us for a custom order. 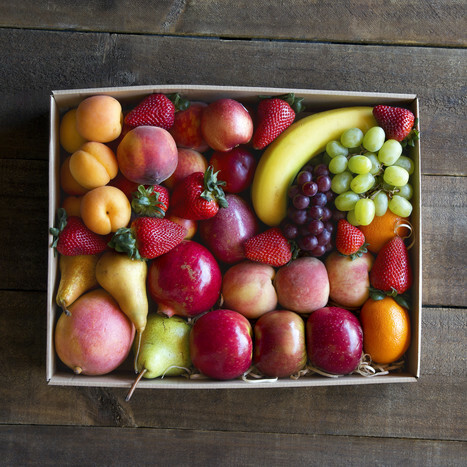 Order your fresh produce by paying online through our secure online shopping cart. Orders can be collected from the customer service desk at the front of our store. We are open 7am-8pm.